Starting your business wasn’t easy. Finding the right accounting solution is! 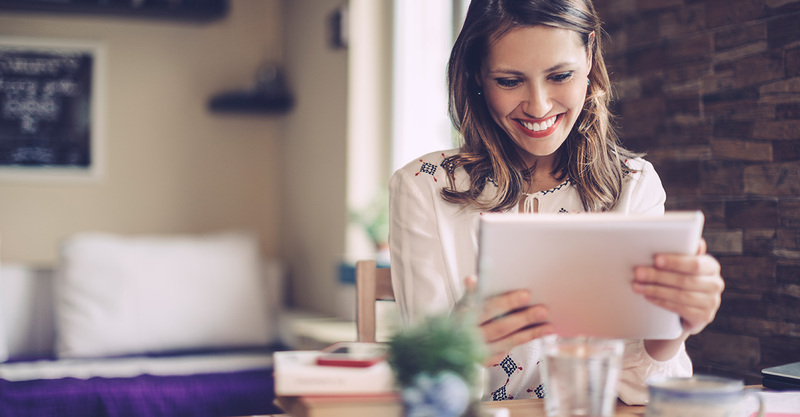 Quotes, estimates, invoices, and statements – all you need to do business and get paid. Bank data flows in automatically – an up-to-date picture, with no keyboard entry. Calculate and submit HMRC VAT returns – confidence with compliance. At work, at home, on-the-go. 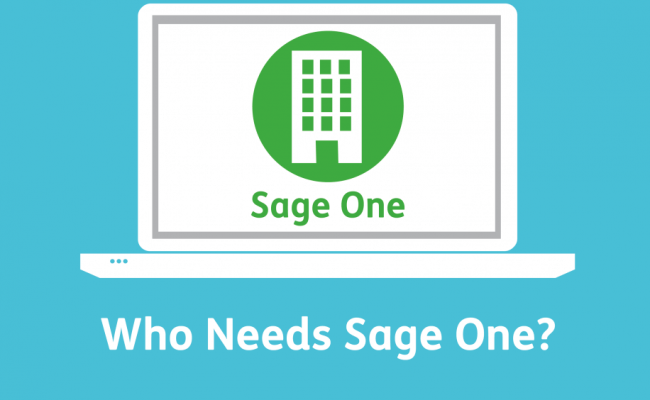 Sage One is on your computer, tablet, and phone, whenever you need it. This is thanks to the cloud technology. Lighten the workload – your business team or yourself ca work with us your accountants on real-time data. That great news, we don’t need to tell you how great Sage One is. If you choose us as your accountants, we will transfer you over to our dashboard and you no longer need to pay to Sage One as all our software comes as part our Accountancy package. So this means no change to your accounts on Sage One, no loss of data and simple quick transfer. We will take over all your queries from day one and help you sort out any issues you may have. We have expert Sage One accountants in London. Sage One comes part of all our Birchtree Sullivan packages. Get in touch for a free consultation.